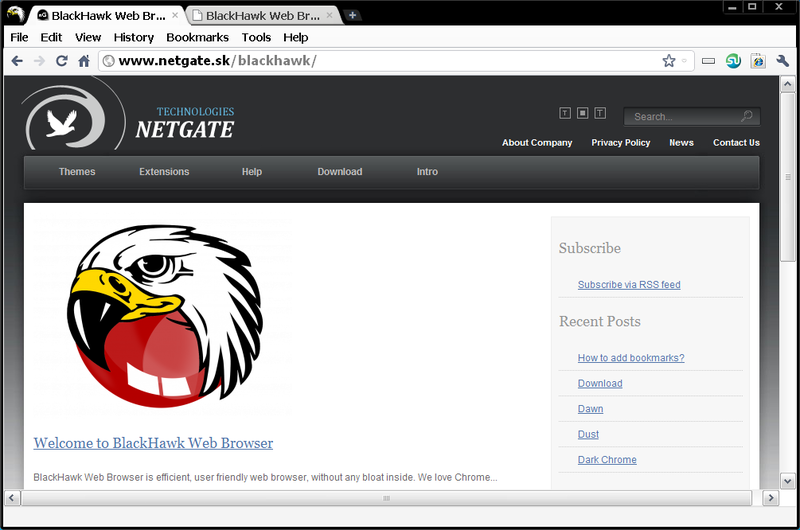 BlackHawk Web Browser is an efficient, user friendly web browser, without any bloat inside. 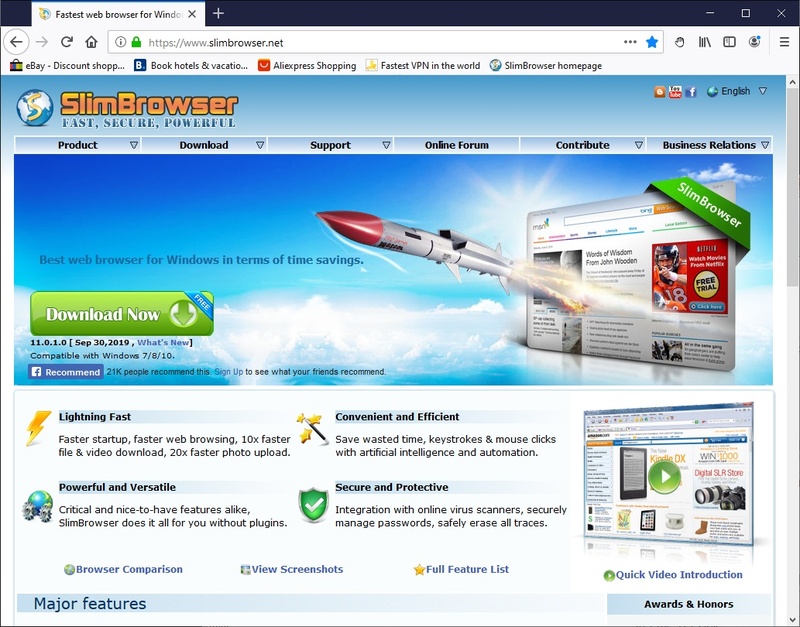 We love Chrome and Firefox web browsers, so we try to put best of Chrome speed and Firefox practical functionality together. 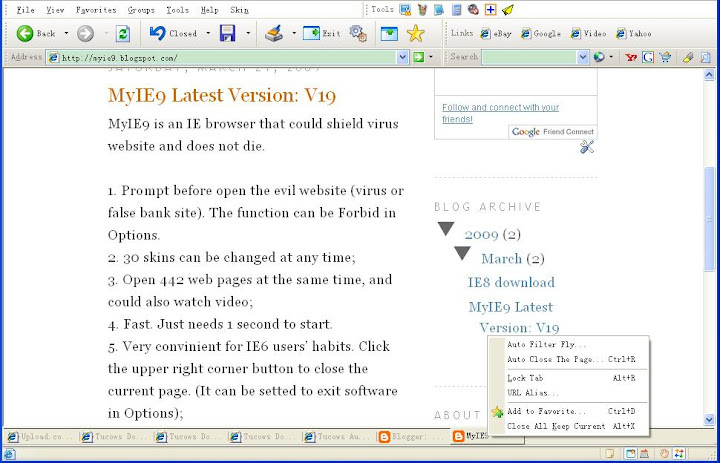 ThreeTeeth is a lightweight web browser for Windows. 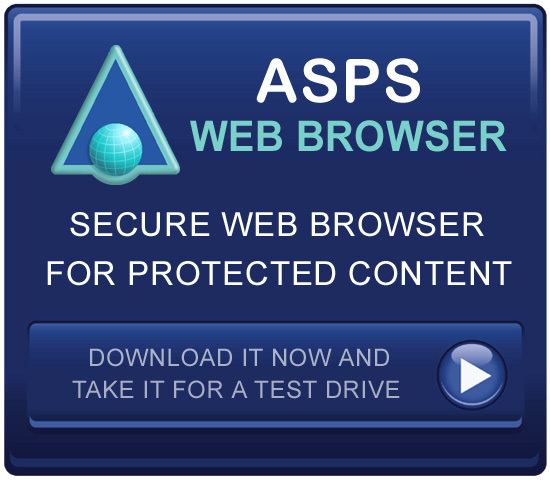 It is designed with simplicity in mind so you can browse the web without distraction. It includes bookmark support and standard navigation controls.